Natalia was also falling for Michael, but she knew she could never be his wife and the idea of being his mistress did not appeal to her. The disgrace of another failed marriage would be too much to bear. In August, he went on an extended trip to Denmark with his mother and Natalia was determined to distance herself from him.9 Michael insisted that she write to him while he was in Denmark and she eventually began writing to him in return.10 When he returned in October 1908, there was no turning back. The scandal was in the making. Vladimir pretended for several months that everything was alright in his marriage, but it did not take long before he could not take it anymore.11 Natalia had refused to share the marital bed and Vladimir became enraged, and he raped Natalia. She promptly announced that she was leaving him and going abroad.12 She fled to Berlin with her six-year-old daughter where both Vladimir and Michael wrote to her often. Natalia had no intention of returning to her husband, and she wrote to him, “Each of your letters is torture to me. I feel ill after reading them and upset for the rest of the day… Your letters torture me as much as you did when I was in Gatchina….you are utterly selfish and think only of yourself…”13 She finally saw Michael again in August 1909 when both travelled to Copenhagen. While there, they slept together and by December it was clear that Natalia was pregnant. 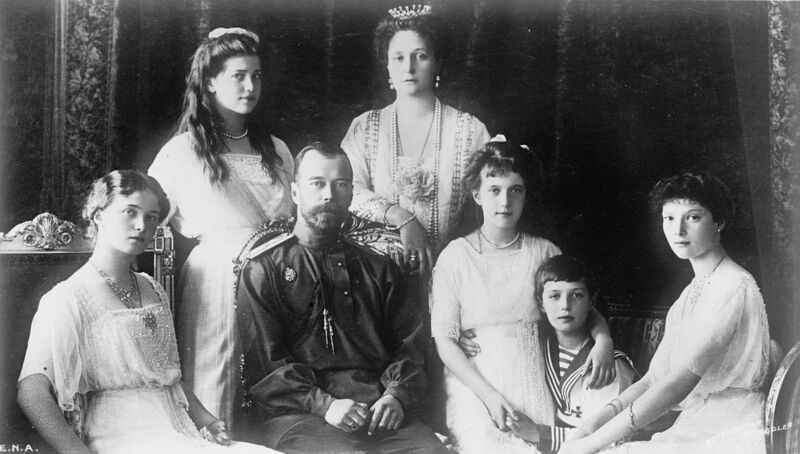 Vladimir was bought off with a new post, a large salary but a divorce was not granted until 1910 when Natalia had already given birth to a son. With an additional payoff, the divorce was backdated to avoid any claims by Vladimir on the boy. 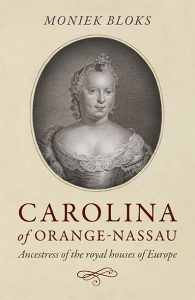 Her son named George was born on 6 August [O.S. 24 July] 1910. 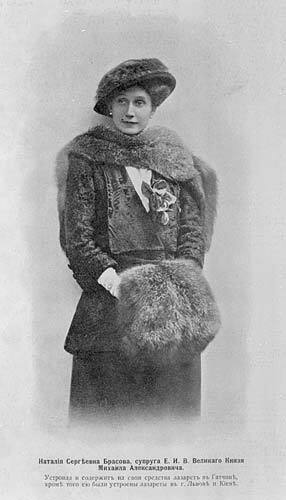 On 13 June 1918, Michael was executed by the Bolsheviks.26 Natalia received a telegram, “Our friend (Michael) and Johnny have vanished without a trace.” Natalia was arrested immediately.27 Even Natalia’s daughter was arrested, though she was released not much later.28 Natalia managed to escape from custody, and she and her daughter travelled to Kiev on false passports. 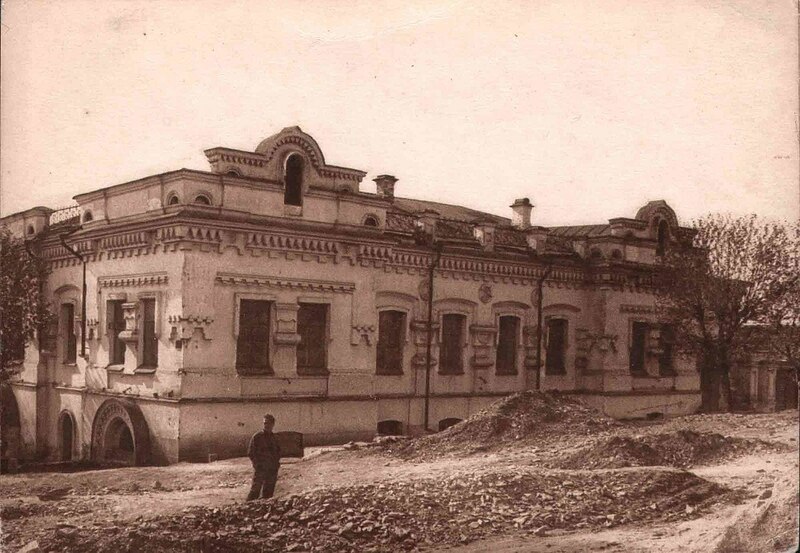 They were still in Kiev when the First World War came to an end. It took her several weeks to travel to England, and she arrived there in March 1919.29 Both George and her daughter were sent to school in England. Meanwhile, Natalia still believed she would see Michael again.30 She moved to Paris in 1927, where life was less expensive.31 In 1931, George died in a car crash, and Natalia bought two plots side by side at the Passy cemetery in Paris. One was for George, the other for her.32 The death of George hit her hard. Life meant very little to her now.